Congratulations to all of our runners that came out today for our Love Run FREE 5k. We will be distributing your donations to the local Elementary/Middle schools this week and we are sure that they will be appreciative. We had FIVE winners today, guestimating their time within 10 seconds of their overall finish. Those winners are Rebecca Fox, Cheryl Overington (within ONE second!!! ), Zachary Robbins, Jim Bass and Trilby Papineau. Congratulations to all and we will be reaching out to you via email regarding prizes! 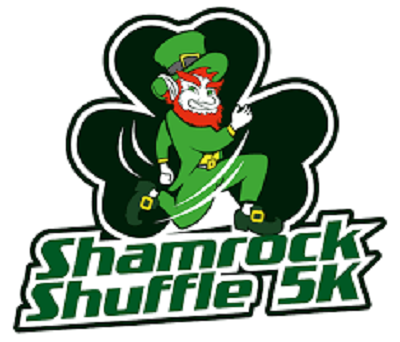 Don’t forget to join us on March 12th for the Shamrock Shuffle. We will be celebrating our 1st year anniversary of providing free 5ks and donations to our community, partners, and friends.